Kamppi Centre is a complex in the Kamppi district in the centre of Helsinki, designed by various architects, the main designer, however, being Juhani Pallasmaa. 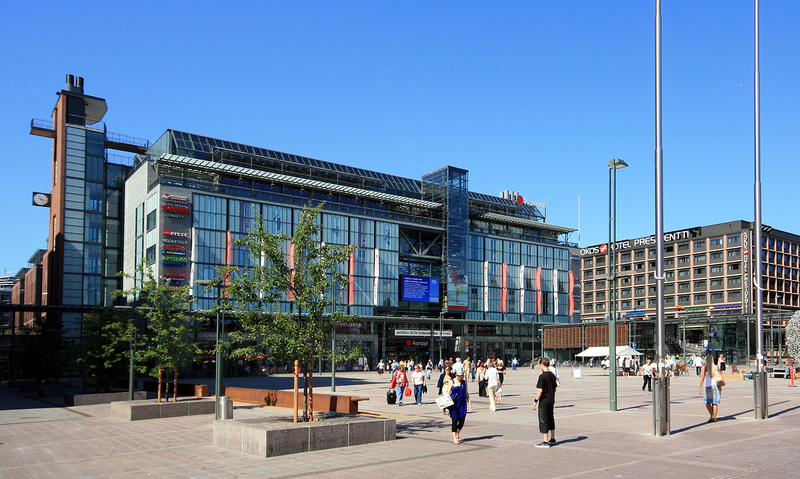 It is said to be Helsinki's new downtown commercial and residential centre. 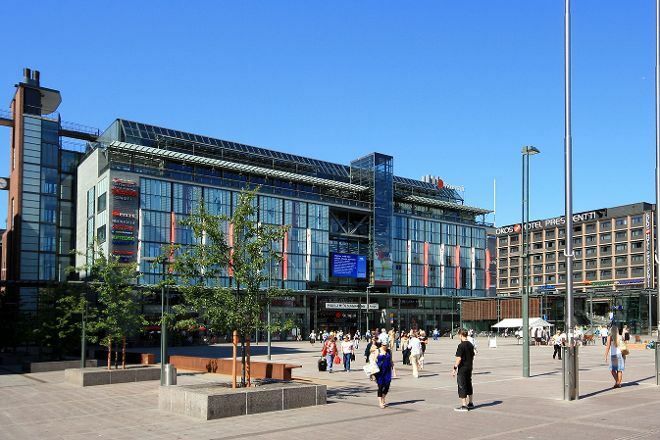 As a four-year construction project, it was the largest singular construction site in the history of Finland, involving the extensive and difficult redevelopment of the Kamppi district in downtown Helsinki.The Kamppi Centre combines the commercial need for streamlined, optimized shopping environment with the necessary supply of customers by maximum accessibility and mobility. One of the first of its kind in Europe, the centre consists of: Central bus terminal for local buses Long-distance coach terminal Kamppi metro station A freight depot Internal parking area 6 floor shopping centre with a supermarket, shops, restaurants, night clubs and service points High-class offices and residential apartments The entire complex was opened in stages, with the new metro station entrance opened on 2 June 2005, the central bus terminal on 5 June, the long-distance bus terminal on 6 June and the shopping centre opened on 2 March 2006.The appearance of the building is a reflection of the main architect Juhani Pallasmaa's ongoing interest in Constructivist architecture and Structuralist architecture, as if the building functions as a machine. 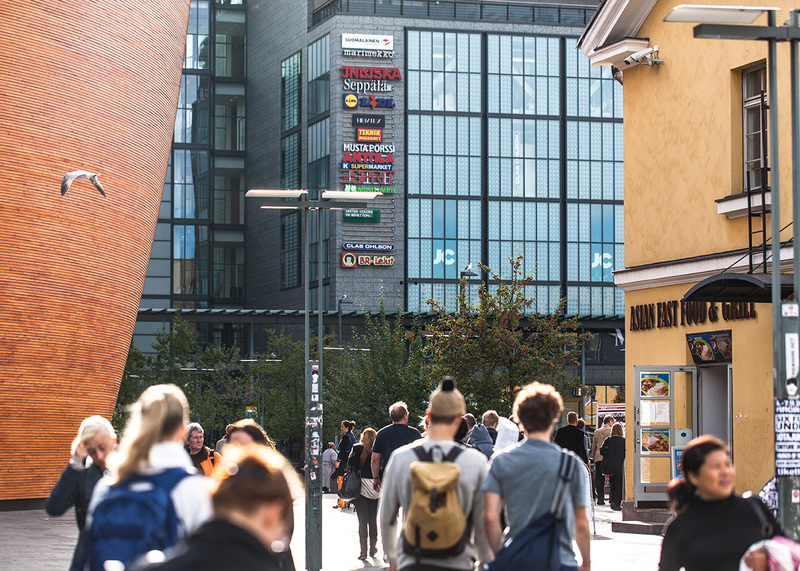 Put Kamppi Shopping Centre at the forefront of your travel plans using our Helsinki tour itinerary planning website .